In 2017, Lyft expanded coverage in the United States from 54% of the population to 95% of the population. They also added their first international market, Canada. Along the way, the brand was updated. The pink mustaches are gone, but the friendliness is still there. Even with this growth, only 0.4% of miles driven in the US are ride-sharing miles, so there’s still plenty of open road ahead. Self-driving cars are here. Lyft demonstrated their technology at CES this year. So what happens to the 300,000+ Lyft drivers when the cars can drive themselves? 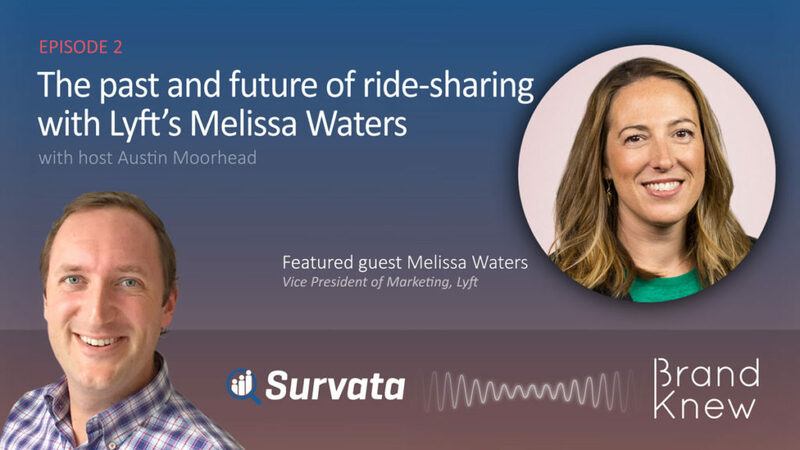 On this episode of Brand Knew, listen to Melissa Waters, Lyft’s VP of Marketing, discuss how the brand has evolved with the changing ride-sharing market, and what’s going to become of all those those drivers. Are you essentially managing two brands at Lyft? One for riders and one for drivers? Our core brand opportunity is to ensure that we continue to take care of our drivers. What we found is that by taking care of drivers they took care of passengers. So this great flywheel happens: we take care of drivers, they take care of passengers, they provide a great experience, and then passengers say, “Wow, I loved my driver.” Technically we manage two audiences, but really we are one brand. We think about our brand in the intersection of the ride experience: two people getting into a car together. 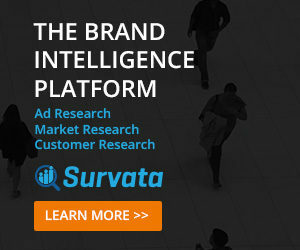 How do you maintain a unique brand position when your competitors (i.e., Uber) start to emulate you? I think the best way to do it is to talk about the fact that we’ve been doing it since day one. If we can build awareness of that story, that goes a long way. Our drivers know it. People who are just starting to try us on the passenger side may not know our origin point. They just think of us as “the pink one.” There’s still hurdles to make sure passengers are aware of our origin story, but that feels like a pretty defensible claim. We’ve been here since day one and we’re still operating the same way. Based on a consumer survey I conducted, about 15% of riders would actually prefer a ride in a self-driving car. How do you manage that looming conflict, between riders who want a driverless car, and drivers who want to keep their jobs? In a far future vehicle we believe it’s going to be a “car-like object” with multiple people in it, and you can imagine all kinds of situations in which you would need a steward inside that vehicle. You might need to load strollers, assist elderly people or somebody in a wheelchair. A certain amount of road miles will be driven by self-driving vehicles, but others will not be, such as highly dense traffic areas or outside of normal use cases. You’ll need drivers. Then very far afield when the majority of miles are self-driven, there’s still a role for people in vehicles. We think about those vehicles as potentially “the bar car,” “the nail salon on wheels,” all manner of different innovations.